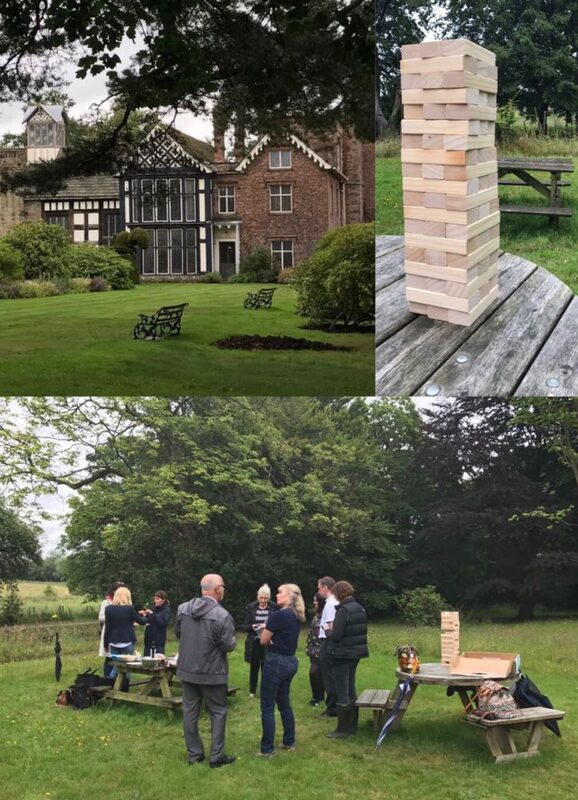 On a slightly damp Tuesday afternoon in July, twelve North West Collaborate members met up for a picnic in the park, at the beautiful Old Rufford Hall in Lancashire. Everyone was encouraged to bring a plate of ‘health-giving’ food to share – with emphasis on nourishment for the body, mind and soul. Fortunately the rain held off, allowing the group to enjoy their picnic while discussing their experiences within the primary care system. Splitting into pairs, the group then had some time to explore the gardens and discuss their personal leadership journeys, creating their own two-minute videos in the process. To view some videos from the day, please see Our Stories.